This no-frills gym is part of the Harlington School and library complex. The gym is managed by the school but is also made available to the local community and visitors. 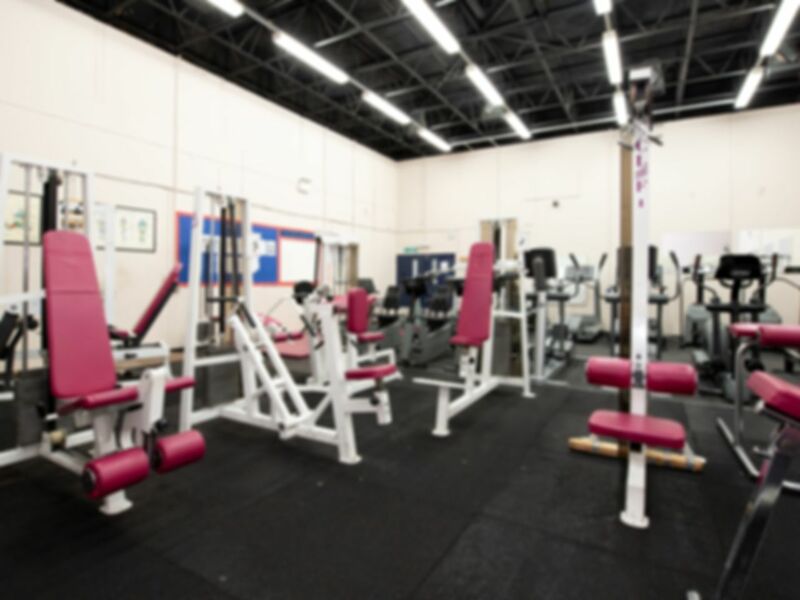 Business travellers in need of a low cost gym in the Heathrow area will find Harlington Sports Centre to be a very useful facility. With PayasUgym offering a range of passes and no contract memberships, it has never been easier to access a great value gym before or after a flight. As the gym is part of a school and near to the airport, it is located in a quiet residential area with good transport links. The gym is simple but well-equipped. There is a large selection of cardiovascular equipment, including steppers, cross trainers, rowers and exercise cycles. For resistance training, a selection of machines offers the opportunity for a full range of exercises. Benches and sets of free weights provide the final section for a comprehensive workout. The centre is a lively part of the community, with a function room and play-scheme also operating. Several clubs are based here, covering trampolining, netball and Chi Kwang Do self-defence; contact the centre for more information. The centre is located within Harlington School on Pinkwell Lane. The complex is opposite Mildred Avenue, just north of the M4 – access from the motorway is via junction 4 (Heathrow Spur) The nearest station is Hayes and Harlington (National Rail) which is about 10 minutes walk from the site. Bus U4 (Prologis Park – Belmont Road) stops outside the school. Many other routes service the nearby station. easy to use . recomend to all . It took me a little while to find the place... gym is dated but is quiet and is sufficient to have a workout. There are no lockers however and showers in the changing room do not work... OK value for money-wise I suppose? Staff were polite and there was a good atmosphere. Plenty of weights to use and a cable machine.